Tesla Motors, Inc. (Nasdaq: TSLA) is going to present its financial results for the first quarter ended March 31 on Wednesday, May 4. The electric vehicle maker presented negative earnings of 279% for the last quarter of 2015, said analysts at Zacks. Numbers are expected to grow due to Model S sales and Model 3 pre-orders. Analysts calculate that Tesla has delivered over 12,400 Model S and 2,400 Model X vehicles, during the first three months of 2016. This represents a 50 percent improvement, when comparing it to the first quarter of 2015, said Zacks in a new report issued Monday. 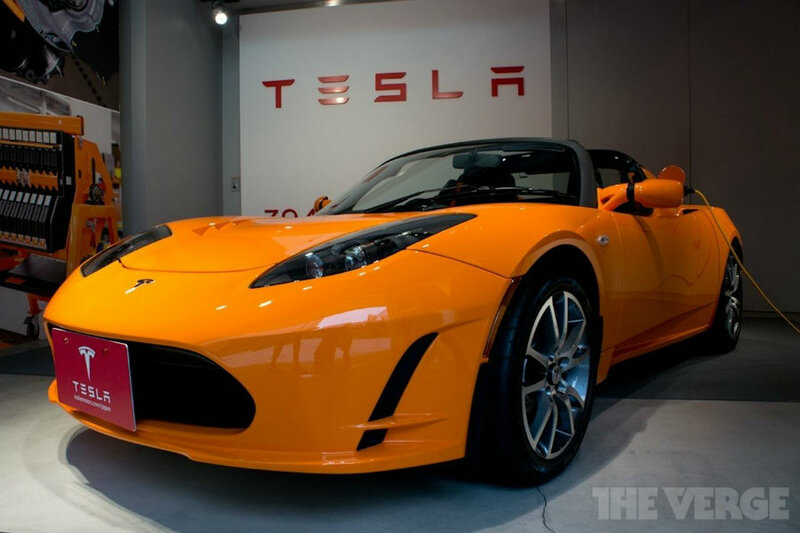 Tesla expends vast amounts of money in research and factories, so it would still report losses in the first quarter. However, operating expenses are expected to grow by 20 percent due to development expenses linked to the new Model 3, which has been pre-ordered by more than 400,000 people worldwide. The revenue is anticipated to have risen 45 percent to $1.6 billion, compared with the Q1 2015, as reported by The Wall Street Journal. The latter explains that deliveries of vehicles are under the eye of investors, who analyze sums of cash needed in order to maintain a car company like Tesla, which plans to enter the mass-market by 2017, with the Model 3. Pre-orders of the Model 3 have given the company $400 million in refundable deposits, which could give Tesla some economic support. However, investors are interested in how the car maker matches spending with income, said The Wall Street Journal. For 2016, the Elon Musk’s company is planning to accelerate and expand delivery of the models S and X, according to a report sent to investors on February. In Q4 2015, Tesla increased global deliveries over 76 percent. “We plan to be net cash flow positive and achieve non-GAAP profitability for the year, even after investing about $1.5 billion to add more production capacity, start cell production at the Gigafactory, and establish additional customer support infrastructure,” said Tesla to investors. Investors are expecting for details about the Tesla’s strategy to boost production, in order to satisfy almost half a million customers, who are waiting for a vehicle of the brand such as the Model 3, which will cost around $35,000 with basic functions and a battery range of 200 miles. Another key element that could be of the interest of investors is the current status of the Gigafactory, which is exclusively designed to produce electric cells and batteries in mass. Q1 results are going to be published Wednesday, May 4 at 2:30 p.m. Pacific Time (5:30 p.m. Eastern Time).